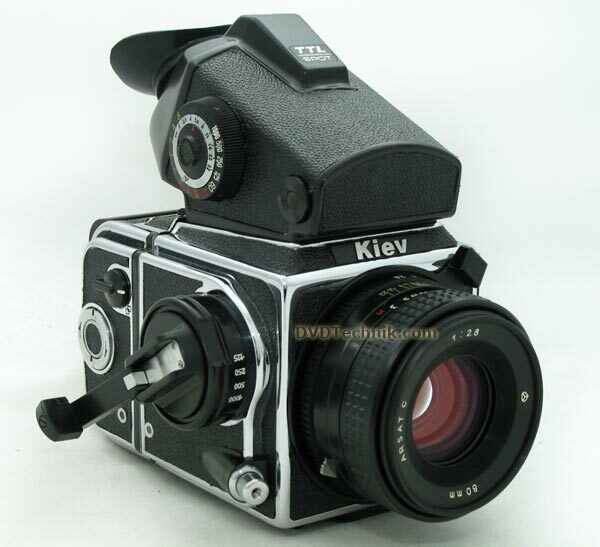 This is new improved model of KIEV-88 Camera. 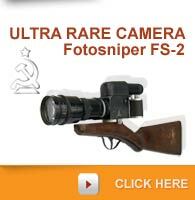 The camera has a cloth shutter for quieter operation, redesigned base plate for greater durability and other modifications that form the construction of the camera. 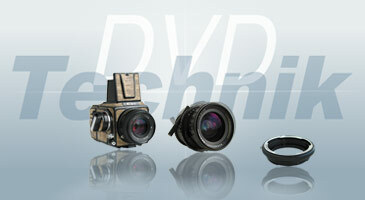 All cameras we offer and modify are thoroughly tested by our technicians, all faults, if any, are fixed.